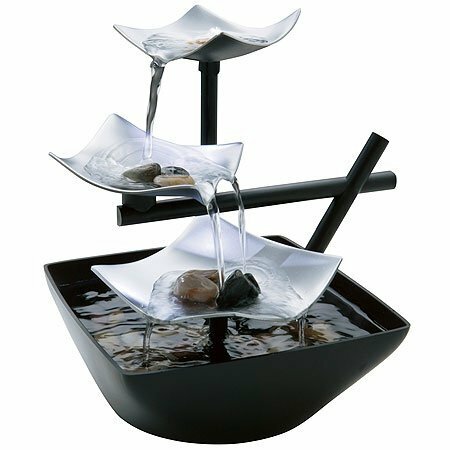 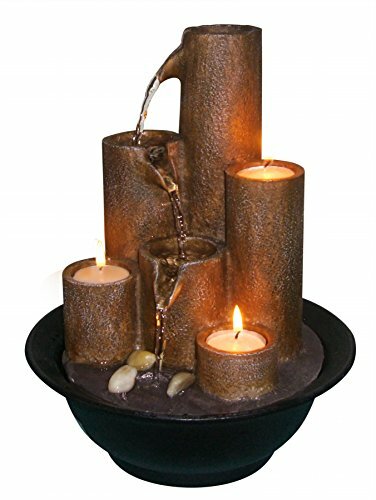 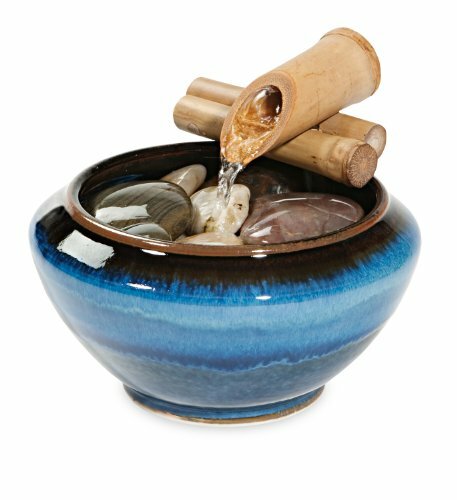 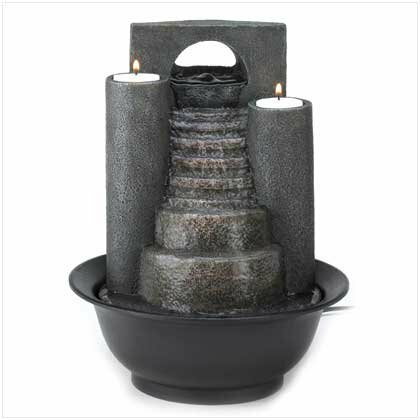 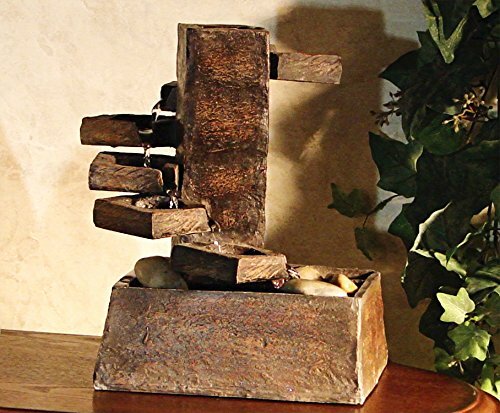 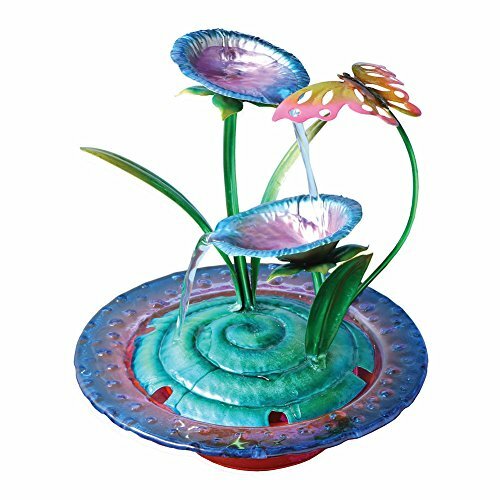 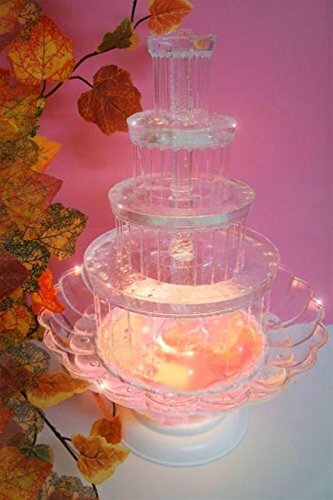 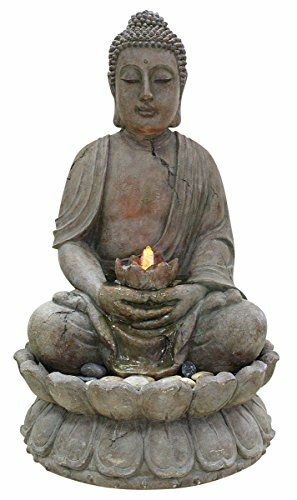 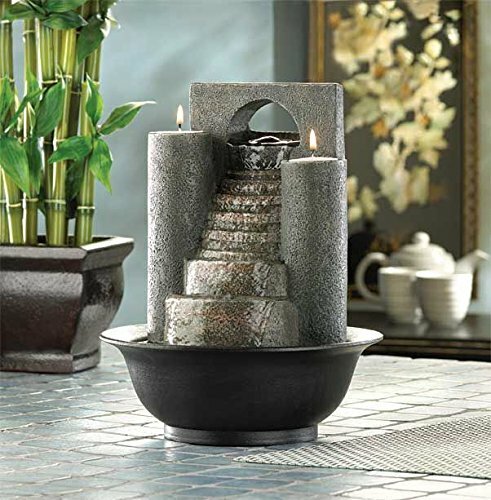 Alpine WCT916 Tiering Metal Leaf Tabletop Fountain, 13" ~ Tabletop Fountains ~ Olivia Decor - decor for your home and office. 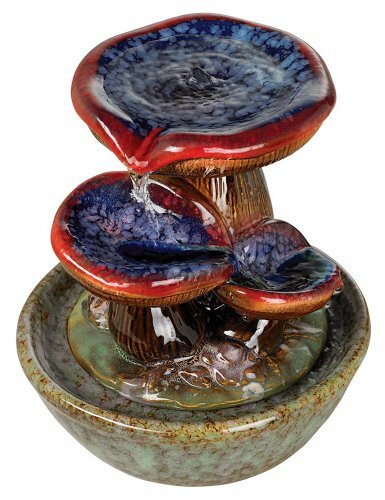 Alpine WCT916 Tiering Metal Leaf Tabletop Fountain, 13"
13" Metal Tiering Leaf Tabletop Fountain. 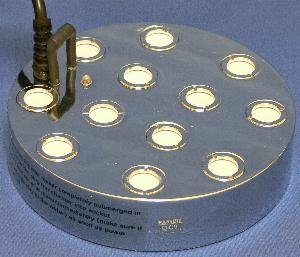 Made of Metal and Plastic. 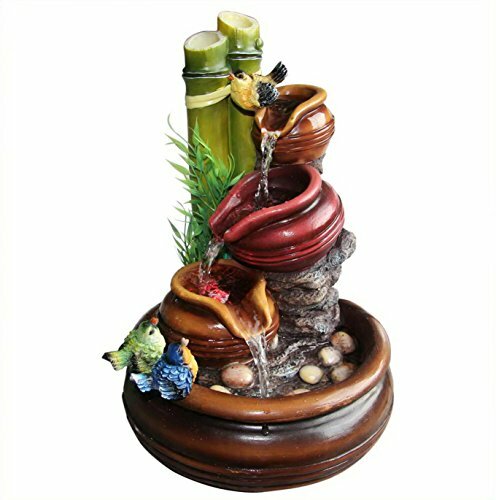 Durable exterior coat of paint. 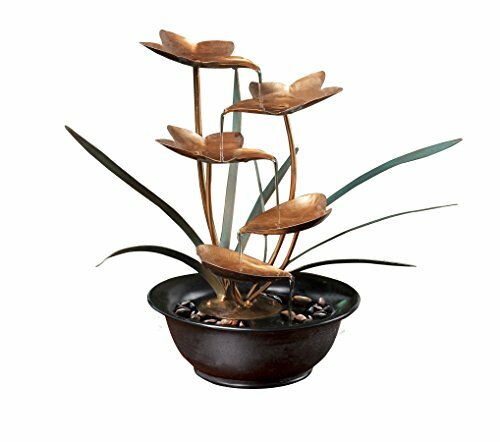 Cute and Unique Design.